Apart from the HSM15, I have some (many) dresses and outfits I would love to try to make. 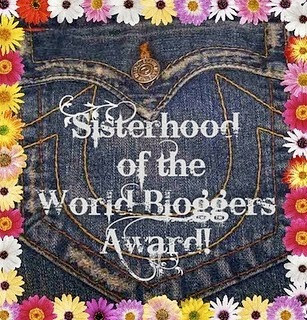 Here are a list of what inspires me right now and what I will be longing to making during the year to come. 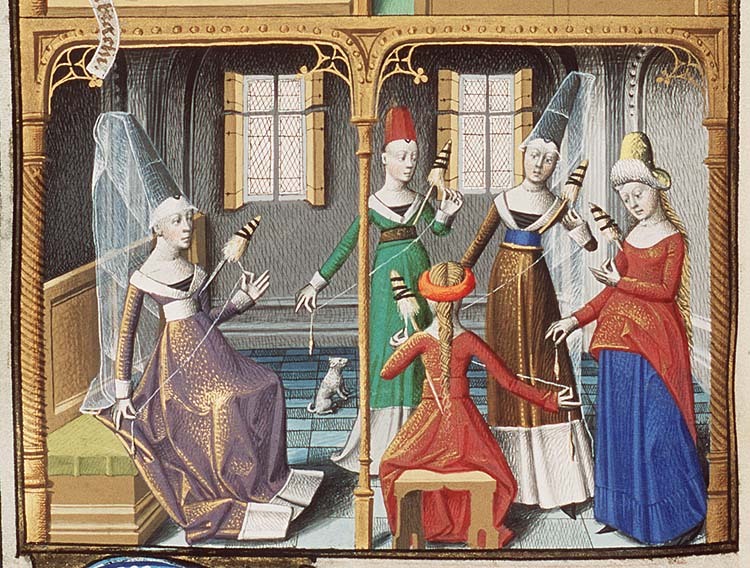 (In chronological order) I would like to venture a bit furter into the middle ages, and make another cotehardie and a 15th century gown complete with fur and judiciously huge headwear. 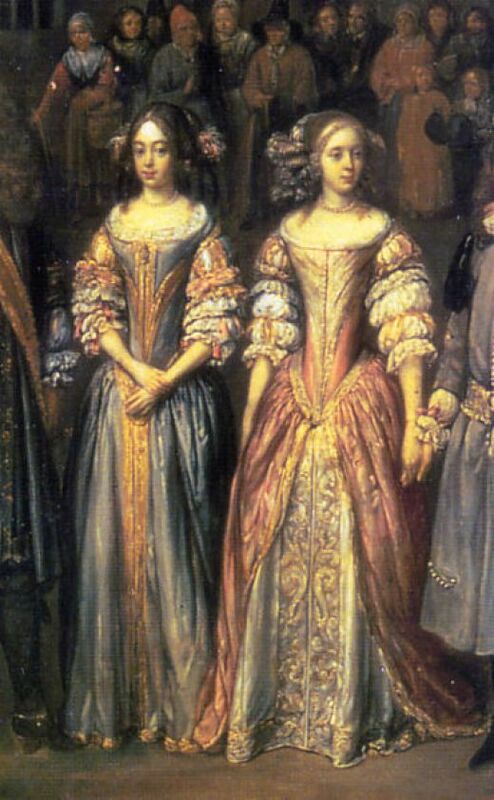 Some cool middle class Renaissance wear can never go wrong. 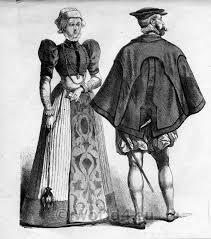 I would live to dip into the 17th century Mantua, perhaps I even get the chance to make a fountang (stovepipe headwear). My very own Robe a la Francaise are well on its way (cut and pinned) at the moment. I just need to find the time to finish it of. 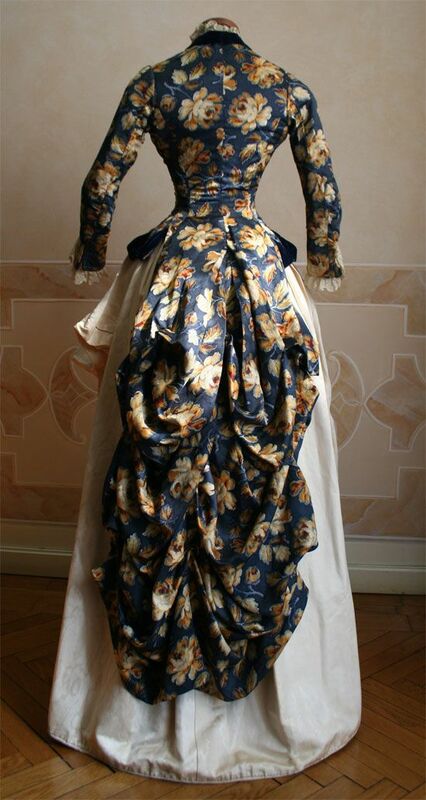 I love to make a version of this french gown from “Belle” for my sister. I allready have the perfect fabric. 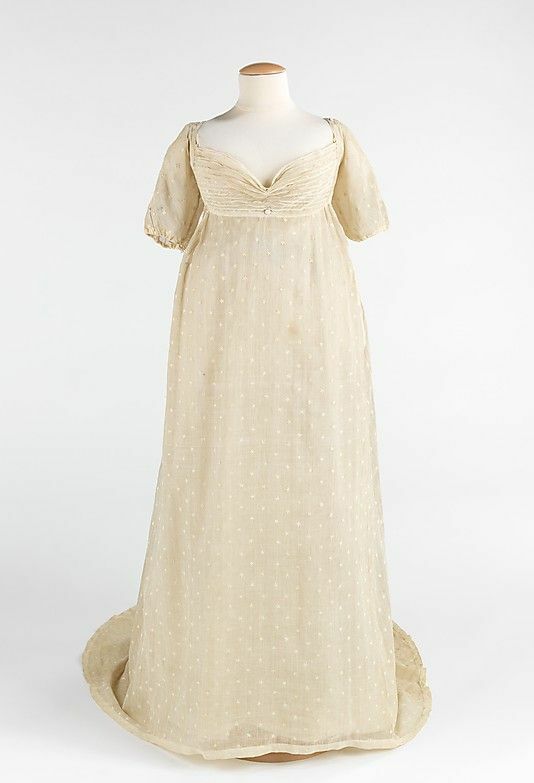 You can never go wrong with a white regency gown, and the dotted organza are already resting in my stash. 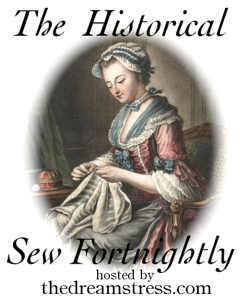 With so many sheer regency gowns I need a proper bodiced petticoat too. 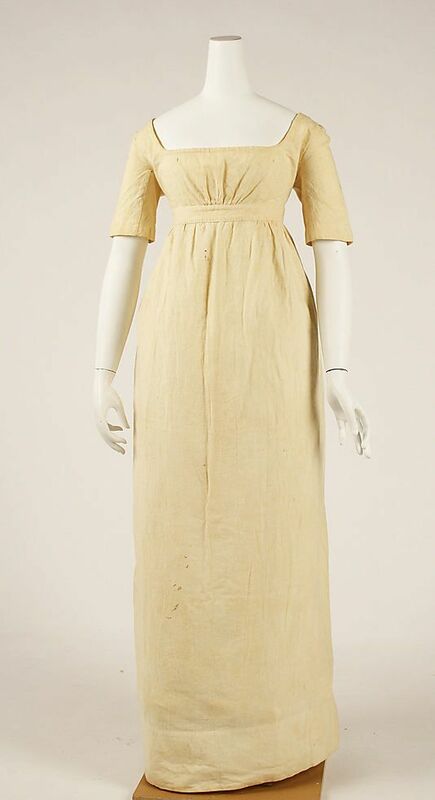 Oh sweet 1830s, the age of hideousness. Maybe I can overcome the huge sleeves and make myself a gown from this decade. The fabric I have in mind are bedsheets I bought this summer. 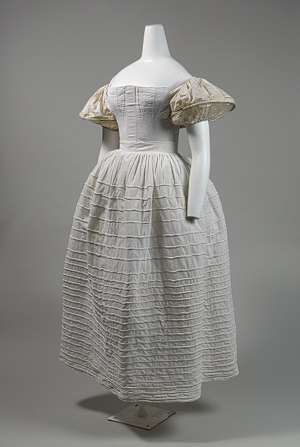 Huge sleeves needs huge foundations, and a quilted petticoat is something every costumer should have. 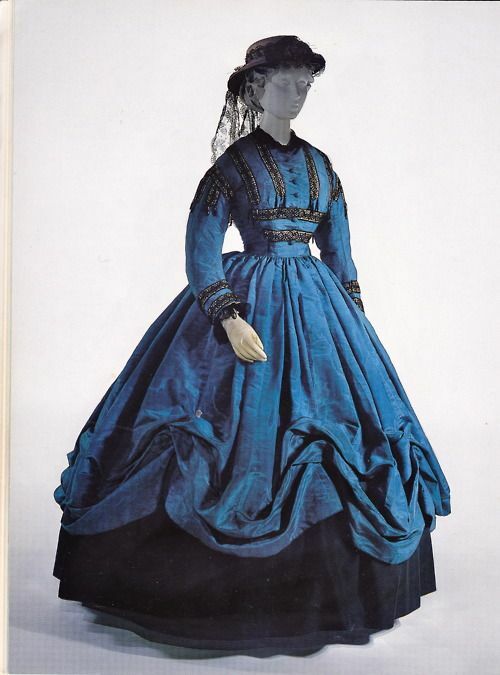 I’m dreaming of a 1860s daydress in a vivid color, like blue or purple, maybe this will be the year. 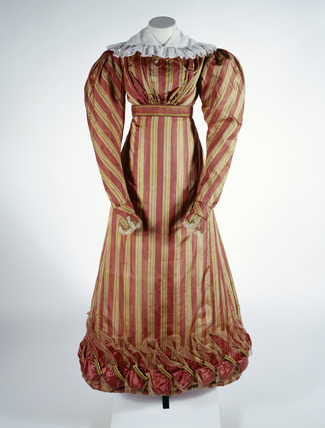 This 1880s plaid daydress have been on my list since I found the fashion plate last summer. The fabric in mind are a 5 m blue and white upholstery cotton. 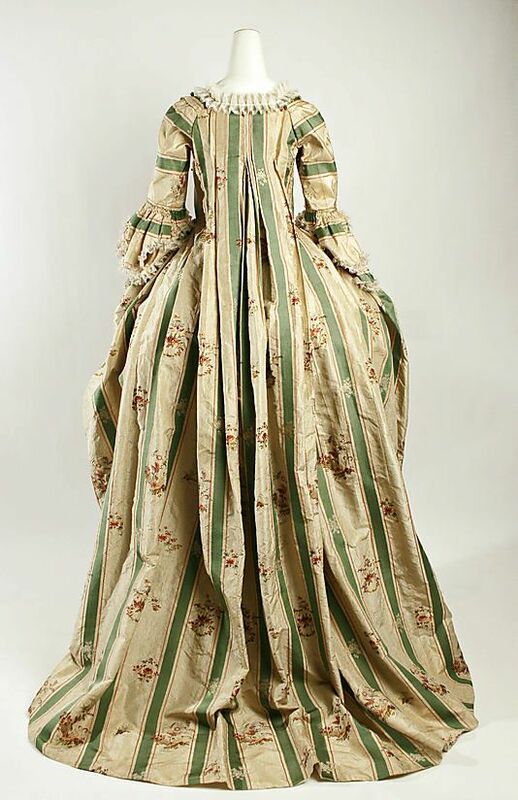 Gorgeous – may be a bit to flimsy for my taste but if I do find the right fabric, I’m soo making this. 1880s Christmas party anyone? 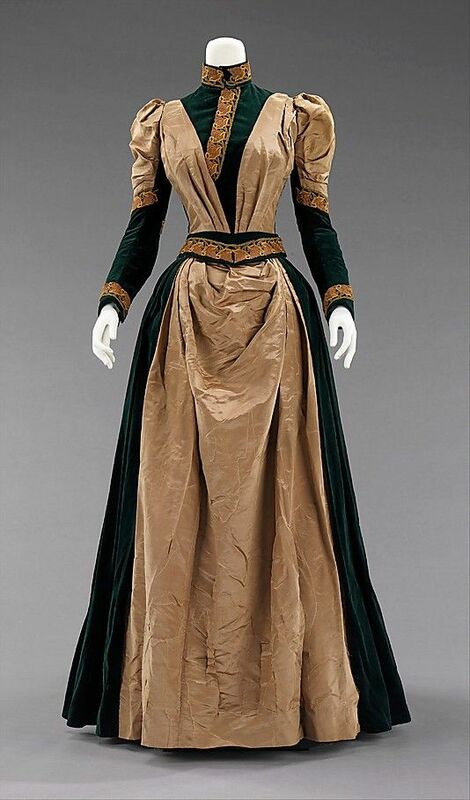 I love the green velvet against the beige silk and golden trim. 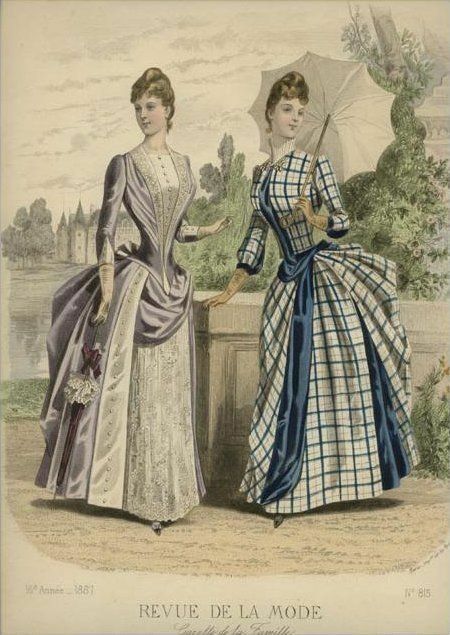 This 1890s-1900s bicycle outfit are both chic and functional at the same time. I think it would be so fun to make and take or a tour through the park. 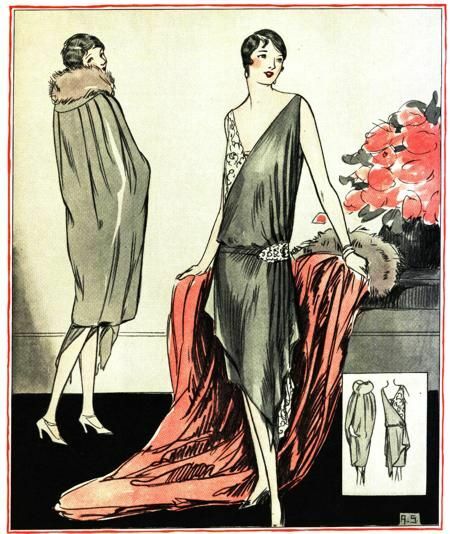 Both the dress and the cape are fabulous and I want another try at this stylish decade. I have no illusions of ever making all of these outfits, but is consider it more like a wishlist and inspiration for the year of 2015. What are you dreaming of making in 2015? As for printed fabrics, and patterned velvets, have you checked broarne.se? http://broarne.se/butik/shop/indiska-tyger/c_153.html At the moment their patterned velvets have birds on them, but they change from time to time.